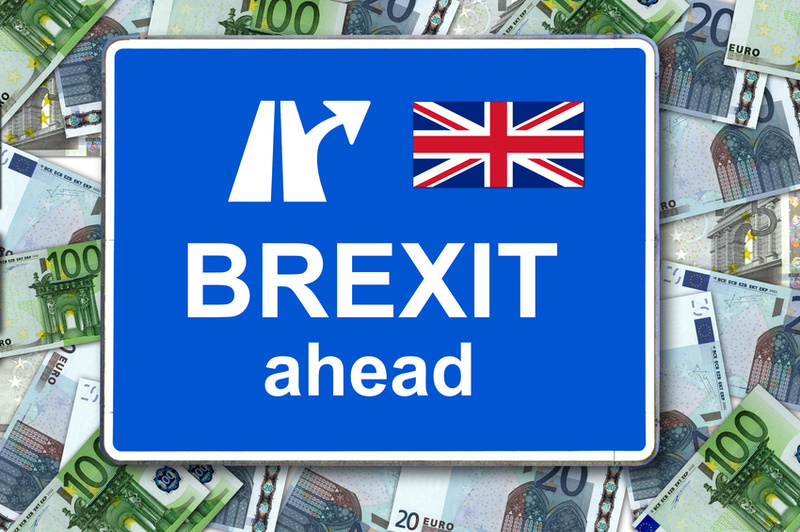 Eazipay Direct Debit Bureau: Brexit - what is article 50? Brexit - what is article 50? You may have read in the news that last week we, as a Nation, voted to leave the European Union? So, what is article 50? It is a five-point plan devised by the EU should any country choose to leave the EU. It is a 2-year plan. The process of article 50 is very much an unknown, as thus far, the EU has only ever signed new countries up. So, there is not only confusion and concern here in the UK. Upon hearing the news of the result, David Cameron announced his resignation. There are all sorts of theories and conspiracy theories going around, but essentially he said that this is better done by someone else. There is absolutely no mechanism to force anyone to enact article 50, so essentially this could drag on and on, leaving us all in a very uncertain state. The other interesting this about this whole situation is Scotland. 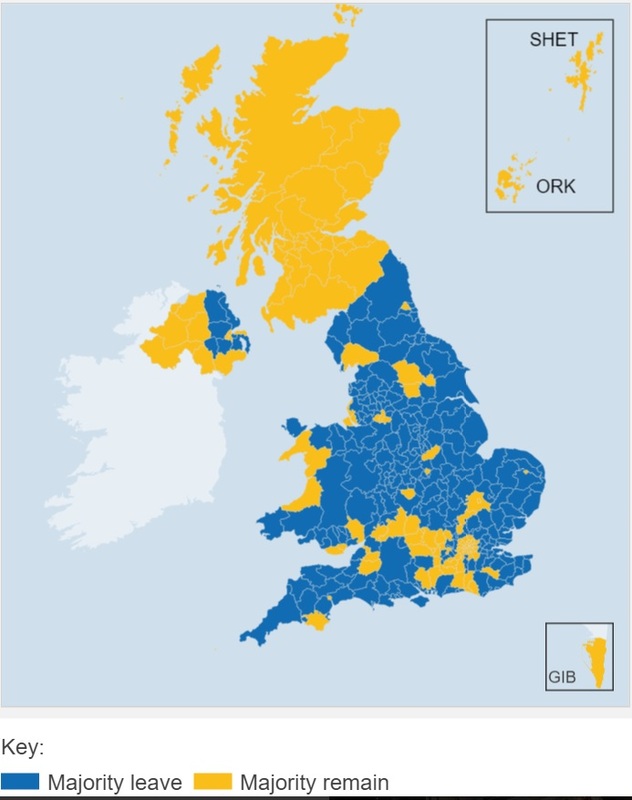 Scotland was not alone in voting to remain in the EU, as Northern Ireland, voted to remain too, as did London, Cambridge, Oxford and many other cities. Nicola Sturgeon has already said this is not acceptable and she will do everything in her power to stop Scotland leaving the EU. To make it all worse, we have many saying we shouldn't accept the result of the referendum... and Labour has decided to absolutely collapse as well. All in all it is a bit of a mess. However, rather than running around panicking and blaming everyone else, we need to get some calm into our thinking and find a sensible, suitable way forward. So, after the Conservative party have elected their new leader, or our new PM rather, we will then have to see if and when they trot off to Brussels to enact Article 50... We will also see what this vote means for the European project as a whole. Britain isn't the only thing to exit this week though. We exited our home for the last few years and now have some beautiful new purpose built offices just outside Ely. The picture here was taken on moving day. our telephone number has stayed the same.